The barcode lets shoppers learn more about the local farmers who supply the stores where they shop. Woolworths has now announced that it is rolling out QR codes, as of the start of this month, that will allow customers to be able to access details regarding the local growers who supply the stores with the fruit and vegetables that they buy. The program is called Meet the Grower and includes a number of different kinds of media for information. For instance, when the QR codes are scanned from a product’s package, it reveals the photo of the farmer who grew it, in addition to his or her URL, the length of time that the farmer has been supplying produce to Woolworths, and other information that customers may find useful and interesting. The first product that will use the QR codes for the Meet the Grower program will be apples. These apples are from Montague Fresh, a Victorian fruit supplier. The QR codes will eventually expand to include 57 more products over the span of the next couple of months. The company expects that by the end of this year, there will be about 100 products that have barcodes linking to their growers. The head of produce at Woolworths supermarkets, Paul Harker, explained that QR codes have been applied in this way in order to respond to the interest that the store’s customers have shown in the history of the produce they are buying. Their shoppers have been asking for a way to learn more about where their fresh food comes from, and the store came up with a mobile friendly program using these barcodes in order to offer precisely that information. 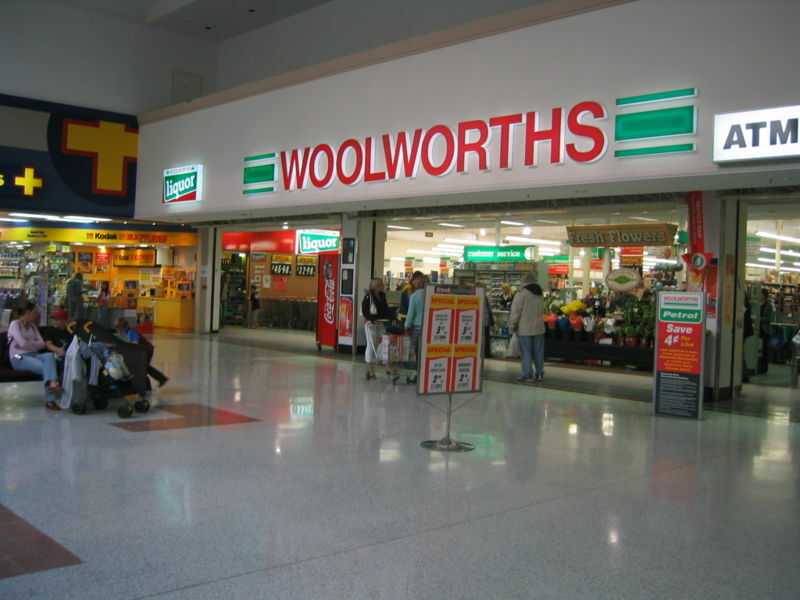 Harker went on to explain that about 96 percent of the fresh vegetables and fruits that are sold at the Woolworths chain of grocery stores are grown right there in Australia. The QR codes help consumers to know precisely where in the country the produce was sourced and which farm grew it and provided it to the supermarket. This strategy will help consumers to gain the information that they want and to learn more about the importance of shopping local.